One of HireUkraine customers provides the IP telephony services using the Asterisk VoIP tool. 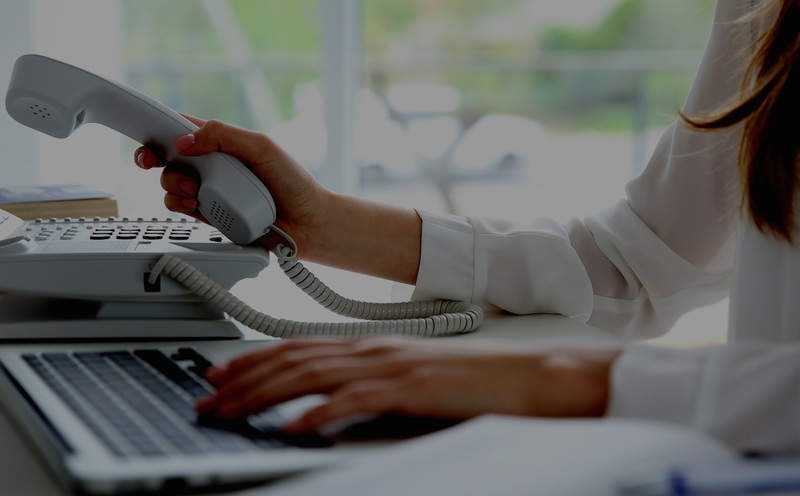 The issue there is that the correct provisioning and configuration of a VoIP instance is a time- and resource-intensive task with lots of manual operations. The customer wanted us to simplify the system management and improve the efficiency of the platform. The process of new Asterisk instances deployment was largely manual and there was no way to know the load on the node selected for the new instance. Thus said, some nodes were overloaded, while some were underutilized, which caused significant drops in the cluster productivity. HireUkraine had to find the way to balance the workload and automate the process of provisioning new instances and managing the existing ones. HireUkraine formed a team of 2 DevOps engineers, a developer and a QA engineer to handle the project. We developed a custom VoIP management solution, which checks the current workload of each cluster node before assigning the next Asterisk instance. The solution also does all the configuration and updates automatically, so the platform admins have only to select the instances that need updating, and the confirm the task. The tech stack includes ProxMox, Nexus3, Jenkins, Docker, Nginx, MariaDB, OpenWRT, Asterisk, RabbitMQ, Zabbix, Prometheus+Grafana..
"Deployment time for new customer provision has reduced from 1.5 weeks to one hour. HireUkraine’s efficient, high-quality work has led to more than 30% budget savings. They’ve been given additional responsibilities as a result of their performance including technical project management."